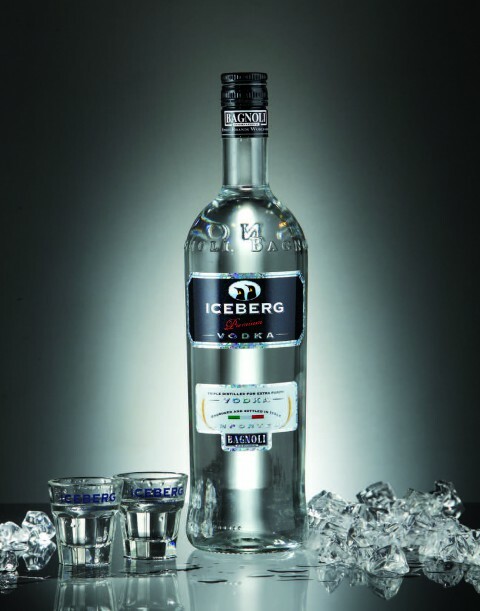 «ICEBERG» PREMIUM VODKA is a vodka distilled from only Italian grain. 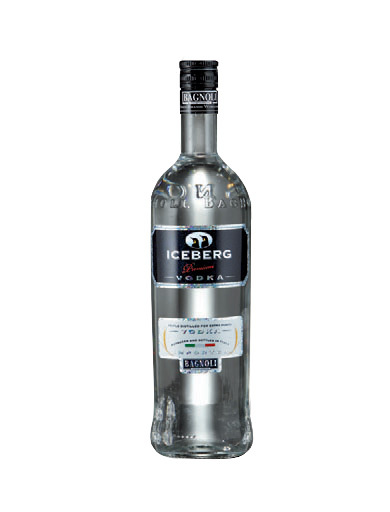 Its pureness is obtained by three different filtration steps: at first with medium and finespun panels, then the last filtration is obtained with ultra-finespun panels, that make this vodka especially brilliant and pure. Perfect for the preparation of cocktails and long drinks, appreciable also straight, always chilled.